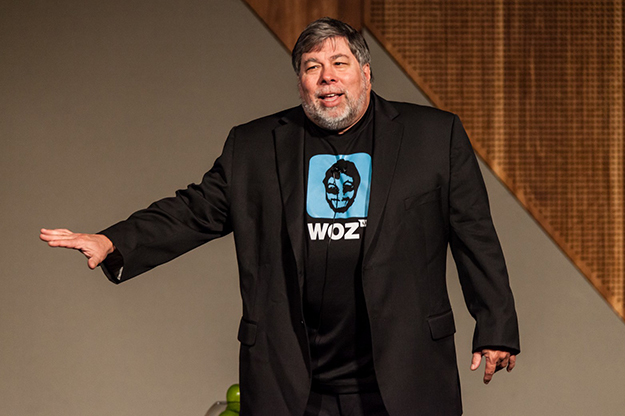 UND has struck up a partnership with Woz U, a technology-based career training company, started by Steve Wozniak (above). Wozniak and the late Steve Jobs are famously known for founding Apple computers in the garage of Jobs’ Los Altos, Calif., childhood home. Lynette Krenelka is always looking for new ways to serve students. As the executive director of the Teaching Transformation & Development Academy and director of extended learning, Krenelka wants UND to serve everyone, from new students to alumni to lifelong learners. That’s why she and others at UND have formed a partnership with Woz U, a technology-based career training leader formed by Steve “Woz” Wozniak, famed co-founder of Apple computer systems, as well as an inventor and philanthropist. Krenelka said there’s a need for this type of training. 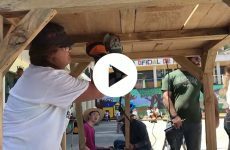 “When students graduate, they will be career-ready in a technical field,” she said, adding that the programs run between 12 and 33 weeks. 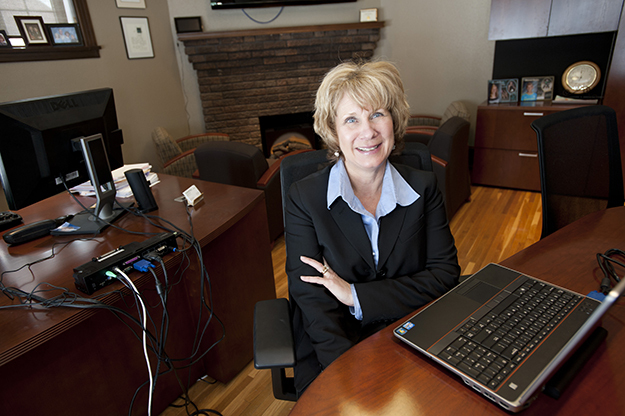 Lynette Krenelka, UND director of extended learning, said she hopes UND’s new partnership with Woz U will attract everyone from alumni seeking a career change to students who haven’t completed a degree. 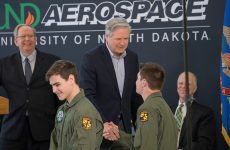 Krenelka said that the partnership ties in well with the One UND Strategic Plan and other initiatives, including UND’s agreement with Pearson Online Learning to offer master’s degrees in cyber security, accountancy and more. Krenelka said she hopes the program will attract everyone from alumni seeking a career change to students who haven’t completed a degree. 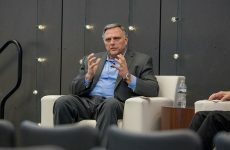 Non-credit programs can be an entry point to the University, Krenelka said. Krenelka said the Woz U curriculum can be customized to the student’s needs.